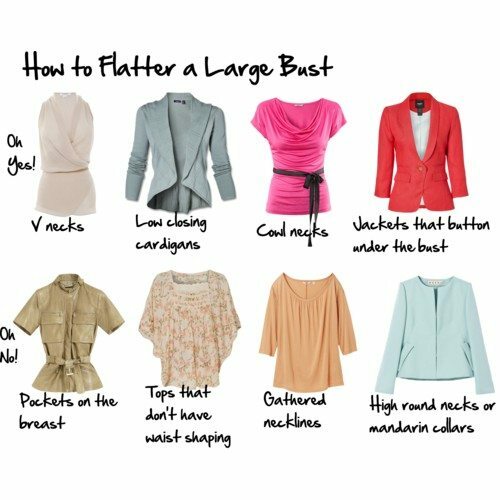 As rightly mentioned in the comments by readers, Cybill and Duchesse, not only is there the formal or casual element as previously posted, there is also the matter of season. Colour – lighter and brighter colours tend to suit warmer seasons, darker and richer colours suit cooler seasons (and we’re talking seasons of the year, not a seasonal colour system here). Weight – lighter weight bags work better in summer, heavier, heftier bags suit autumn and winter. Fabrication – straw is made for summer, and matches that straw hat you’re wearing to keep off the sun, but does it suit that winter felt hat? No, leather and fabrics such as fur and felt suit the cooler climate. If it looks like it will protect you from the rain, it’s a cooler climate bag. 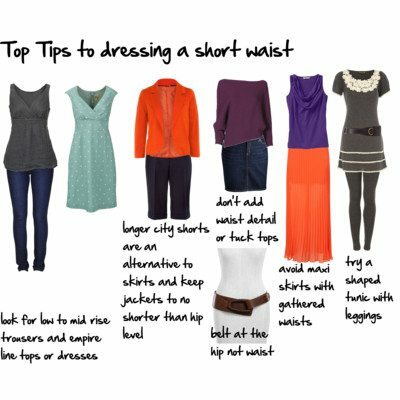 Pattern – Warmer weather patterns tend to be nature based (florals, butterflies etc.) whilst cooler weather bags are more likely to have a more geometric pattern such as a check, or just be textured, like suede, fur or felt. So if you want a bag that works all year round what to look for? A medium value colour (not too light or dark) in a lightweight leather, and not overly structured if you want to wear it with both more casual and formal clothes. But be warned, if you insist on the same bag for all occasions, it might be letting you down. 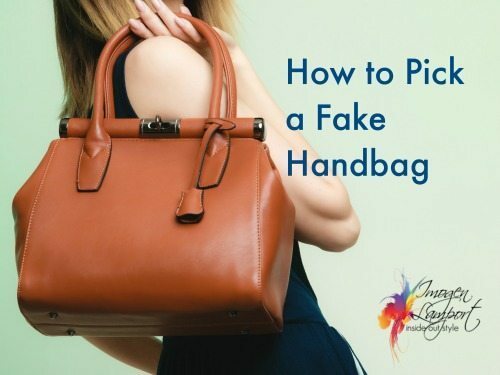 I'm wondering how often handbags should be updated? My mom's had the same everyday purse for 15+ years, and it's clearly out of style (she agrees). She's looking for a new one, but is torn between something trendier to punch up her basic outfits, or a classic that will not look dated so quickly but will have less visual impact. Any advice? 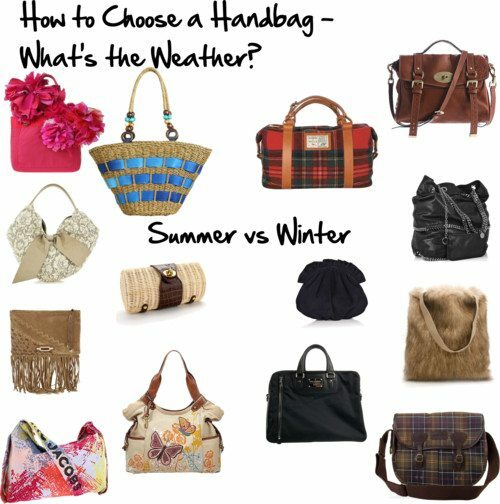 With temperature differences of up to 50 degrees (C) here in Canada, no one bag looks really right year round. Eliza, this is not an either/or, many classics have enormous visual impact. It's quality that creates impact, not "trendier". Grey rainy winter climate here. For work I have a gorgeous deep aqua leather tote I bought for summer and a "aged" [thus not so serious] bag in navy. But I found I loved the splash of aqua against my dark winter neutrals; so cheering, ha. So now I use the aqua year round. For non-evening errand-running/play I like a variety of smaller, preferably vintage bags that are more fun. Since I hate the HUGE bag trend, the scale is also better for me. I finally nabbed a smaller-scale pewter shoulder bag that seems to be pretty trans-seasonal (which is why I bought it…good accent against dark coats on rainy days, light enough against summer neutrals). Frankly I trash silk, straw and canvas bags so easily that the upkeep and/or disposability factor depresses me. Whenever I buy one, I myself wishing I'd spent the money elsewhere! Here in Finland the temperature differences are easily 60° C, so definitely having only one bag is impossible for a mature woman. I have had lots of joy of my grey felt ( YSL ) bag ( 3rd winter) this very cold winter and the rainy fall. For spring and summer, I´ll change to my crocodile, lilac ( also YSL ) tote. There might be room for a light sisal bag ( YSL ) however. P.S. I meant a raffia YSL tote. Sorry. Canvas could work too. 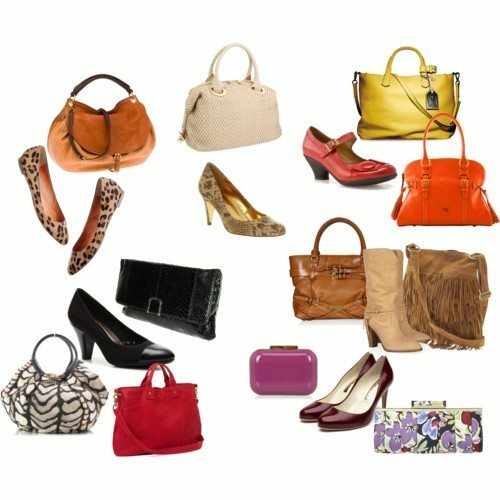 Do you find any value in the below method of choosing handbags? I’ve found I have styles from lots of these groups. Just wondered what you thought?